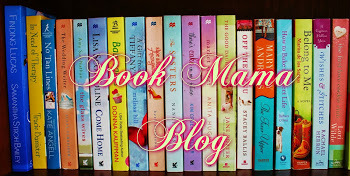 White Lies is featured on Book Mama Blog today- head on over, it’s fabulous! I am so pleased to be featured today on Book Mama’s Blog for an author interview and giveaway for White Lies. If you haven’t already, please go and check out her blog (and be sure to follow it while you are there, she has great book recommendations) and enter the giveaway!